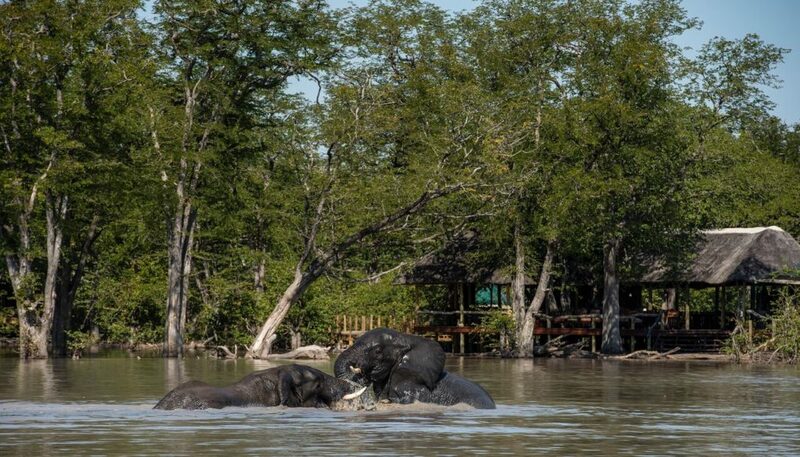 Take advantage of this not to be missed offer at Natural Selection’s new Mapula Lodge when you stay 6 nights at 2 Natural Selection lodges and only pay for 4. 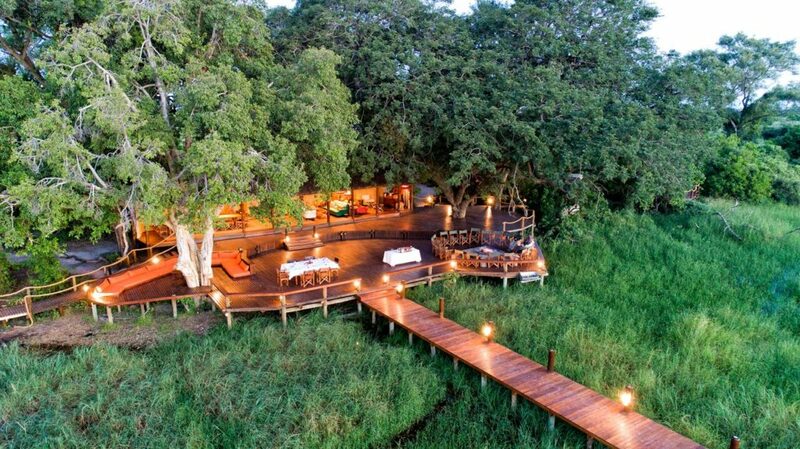 Natural Selection is offering an incredible special to promote the opening of their new Mapula Lodge. Combine the Makgadikgadi and the Okavango Delta when you stay 6 nights and only pay for 4 nights- Starting from USD 3,325 per person sharing for the 6 nights. Fully Inclusive accommodation included for 6 nights. Valid from now through HIGH season to 31 October 2018. Natural Selection Safaris offers guests a one-of-a-kind experience that are full of unique soul and colourful character, with extraordinary staff, located in some of the best safari destinations in Africa. 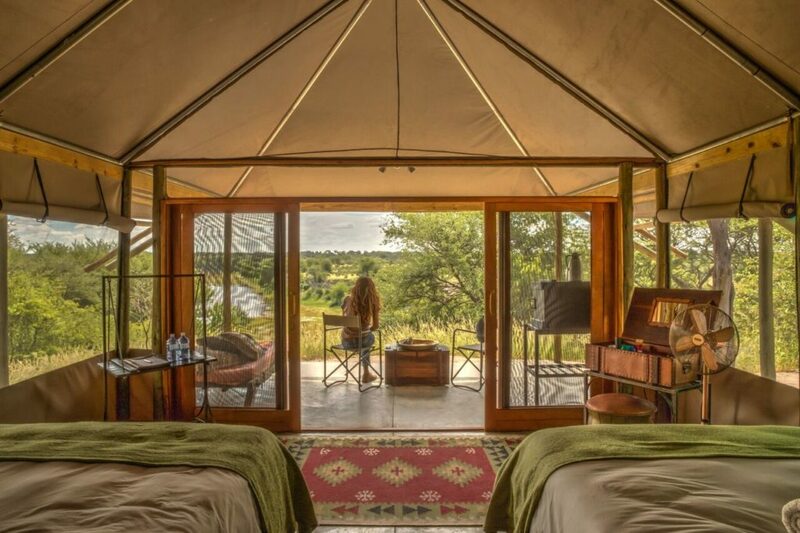 Mapula Lodge is one of only a handful of camps in a 220,000-acre concession making for exhilarating game viewing in a blissfully uncrowded area. 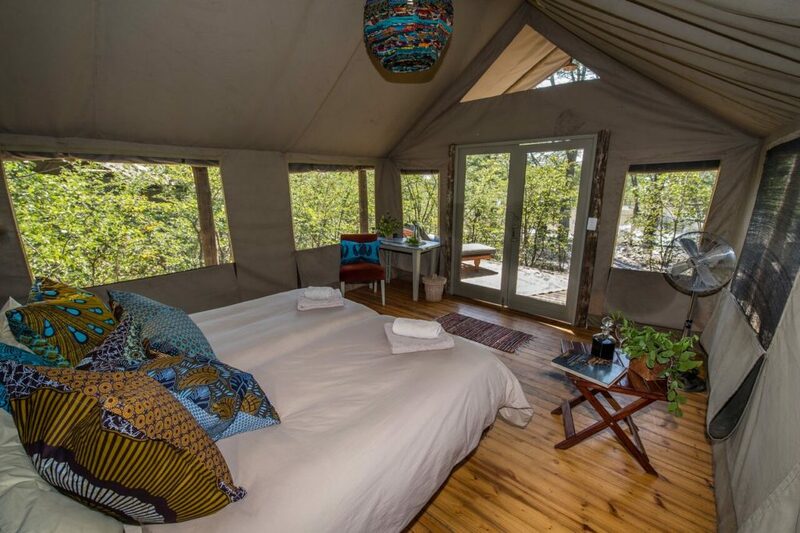 The camp consists of 9 canvas-and-thatch bedroom tents, with ensuite bathrooms each with indoor and outdoor showers. Activities include Game drives, traditional mokoro safaris, birdwatching and so much more. Enjoy watching the wildlife from the cool depths of the swimming pool and watch the steady stream of wildlife at the lagoon in front of camp. 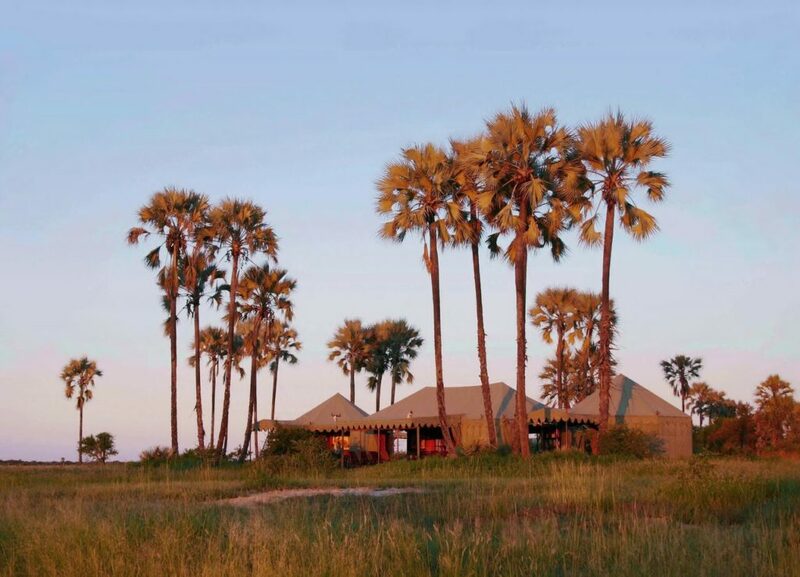 Jack’s Camp was founded by explorer Jack Bousfield in the 1960s, the camp sits in a striking spot on the edge of Botswana’s Makgadikgadi Pans, gazing over glittering salt pans and shimmering expanses of sun-scorched earth. The camp consists of 10 Bedouin-style tented ensuite rooms with indoor & outdoor showers. 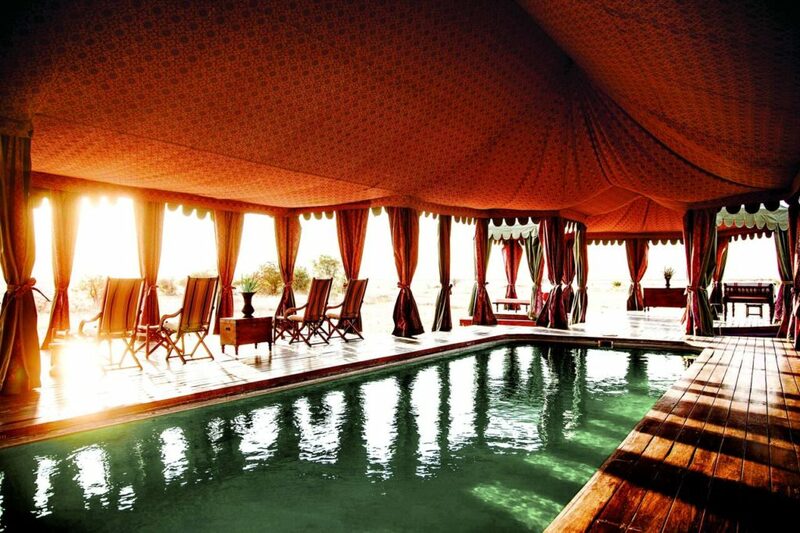 It is the only camp in Africa with a swimming pool tent – and a tea tent! Activities on offer includes quad biking, horseback riding, bushman walks, traditional game drives and meerkat encounters with some of the best and most experienced guides in Botswana. 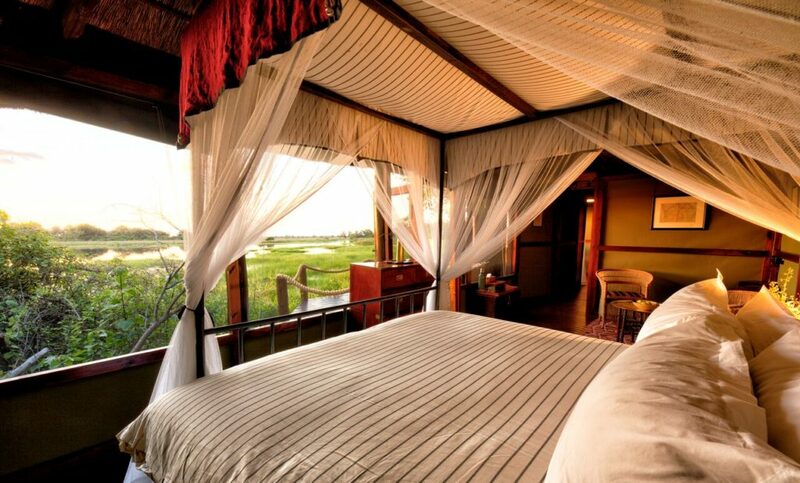 Meno a Kwena is located on the Boteti River overlooking the Makgadikgadi Pans National Park – a completely contrasting location, wildlife and habitat to the green and juicy Okavango Delta regions. 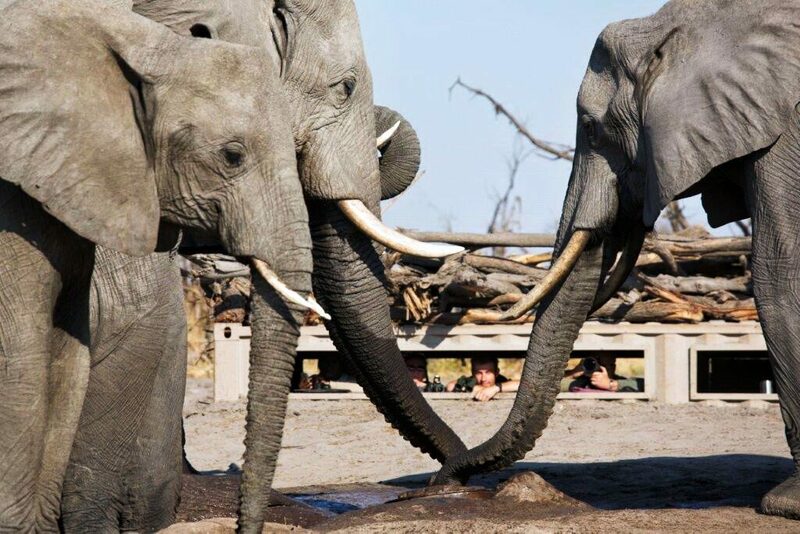 Some of the activities on offer at this camp includes game drives in the Makgadikgadi Pans National Park, cultural safaris and walks with the ancient Bushmen, Boteti River boat cruises, and game viewing from the floating game-viewing hide. Located in the interior of the 495,000-acre Khwai Private Reserve, Hyena Pan offers a fantastic safari in a private concession. Wildlife is abundant as the camp is located next to the only permanent source of water for miles around so you don’t even have to leave the comfort of your room to go searching for the animals. Activities on offer at the camp include game drives, admiring wildlife from their ground level hide alongside the waterhole and game walks. Get in touch with us to book this special offer that will take you to some of the best safari locations in Africa.